Hour Logic  was Laurel Halo’s 2nd EP under her own name, following her emergence into underground consciousness with King Felix  and the Antena  tape which we still remember snagging our attention way back when. It was one of the striking jewels which turned a lot of folk onto L.A.’s pivotal Hippos In Tanks label, which has been defunct since 2015 following the untimely death of its influential proprietor, Barron Machat. 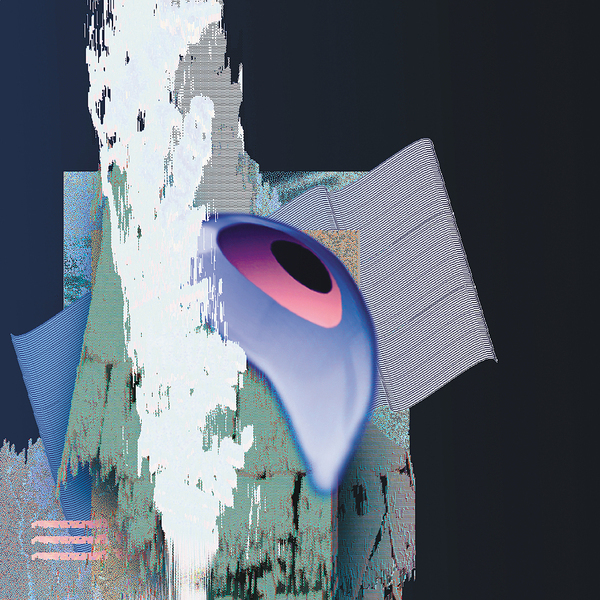 We’re not sure if this re-release reactivates the label proper or not, but, either way it serves a strong reminder of that exciting phase in electronic music, as well as a fine measure of just how brilliant Halo was at the start, and how far she’s travelled since then. Over its six songs/tracks/imagineerings, you can hear all of the elements which in place which Halo would later refine into some of the most unique astro-R&B-techno in circulation right now. 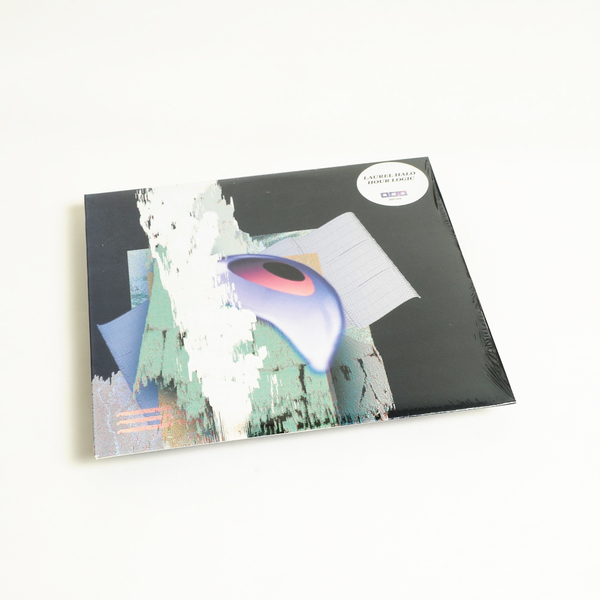 Detroit funk, kosmiche impulses, indie-R&B vocals, new age pads - they’re all there, tessellating in Laurel’s floating, hardware-sculpted hyperspace with the sort of hi-tek jazz spirit that links the likes of her roiling tribal bewt, Head, the adroit rave ecstasies of Speed of Rain and the glorious Strength in Free Space to her latest releases.